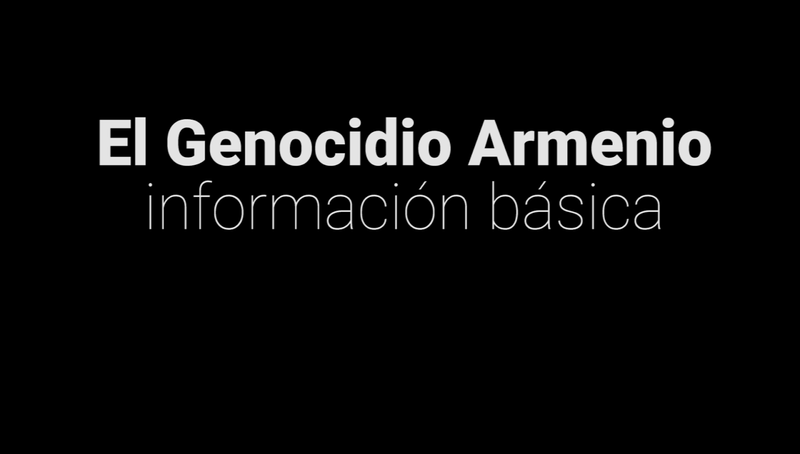 The 16th edition of the International Human Rights Film Festival (FICDH) organized by the DerHumALC Multimedia Institute and sponsored by Grandmothers of Plaza de Mayo, Mothers of the Plaza de Mayo, Relatives of the Disappeared and Detained for Political Reasons and the Armenian National Committee of South America was launched on Wednesday June 17th. One of the festival sections will be the "Focus on Armenia". The Armenian films that will be screened are A World Without Men, Beyond the Ararat, Memories without Borders and Tevanik. 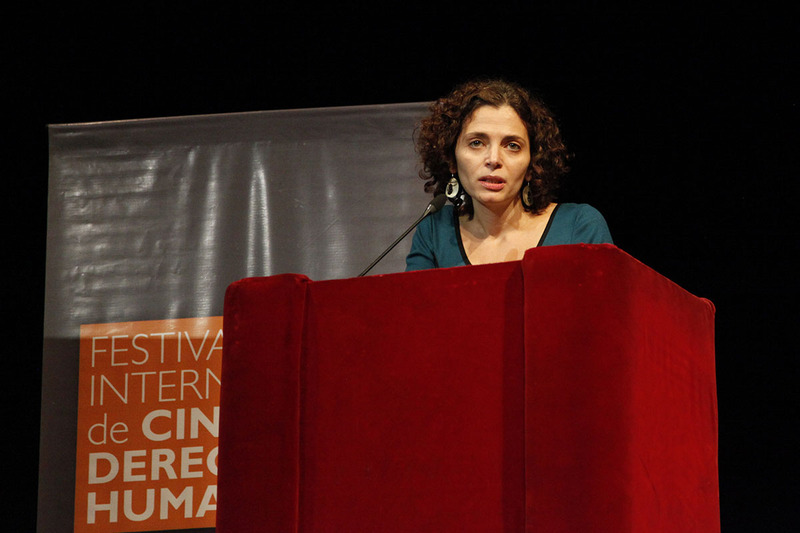 Carolina Karagueuzian, Director of Armenian National Committee of Buenos Aires and one of the juries of the festival, said that the films related to Armenia "are materials that account the current consequences of this genocide that even today, after almost a century, remains unpunished and continually denied by its perpetrator, the Turkish State and, in recent years, with the support of its strategic partner, Azerbaijan." 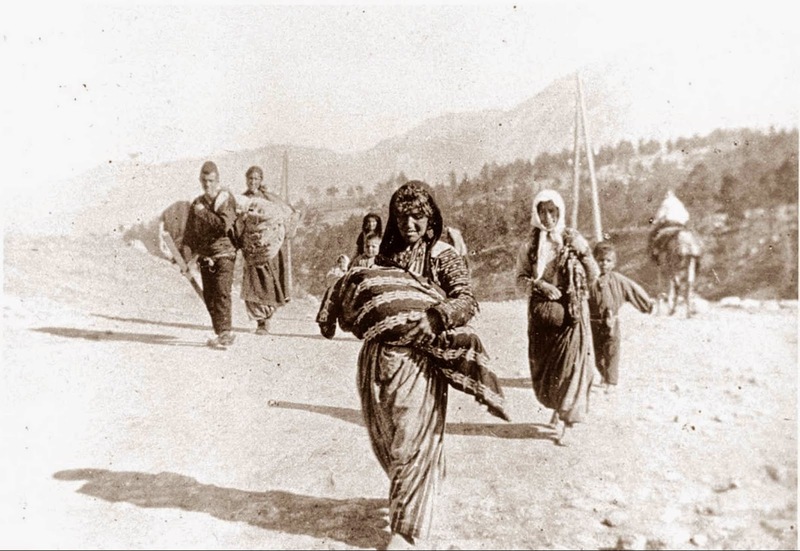 "It is important to remember in this festival, which focuses on the Armenian Genocide that genocide was completely unpunished. There were trials, but there was also denial," added Vera Jarach, member of Mothers of the Plaza de Mayo. Florencia Santucho, the festival director, detailed that they will screen 112 films from 39 countries in a total of eleven cultural centers. The opening ceremony was attended by important figures and defenders of human rights, like the President of Grandmothers of the Plaza de Mayo Estela de Carlotto, Vera Jarach and Nora Cortinas, representatives of Mothers of the Plaza de Mayo, the organizations that search the stolen and illegally adopted children of the Argentine Dirty War. The event was also attended by Judge Daniel Rafecas, Undersecretary for Human Rights and Cultural Pluralism of the City of Buenos Aires Claudio Avruj, member of Human Rights Secretary of Argentina Carlos Pisoni, along with Alfonso Tabakian and Carolina Karagueuzian, from the Armenian National Committee of South America. 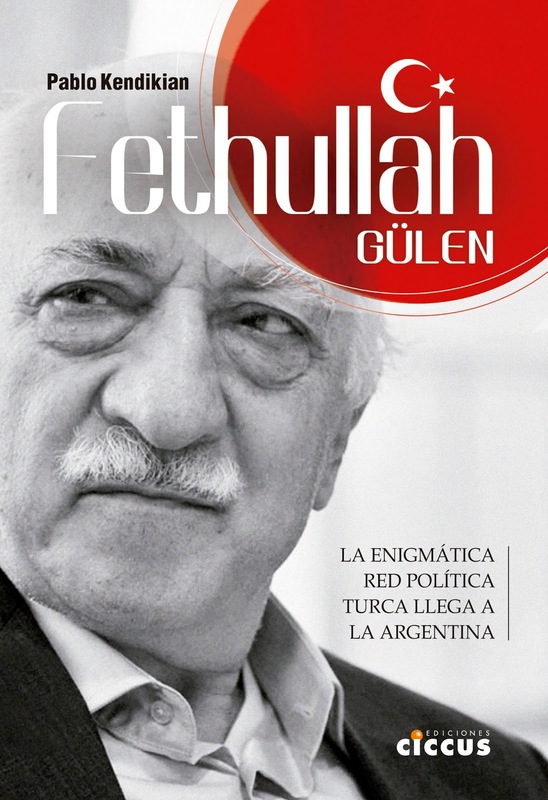 DerHumALC Multimedia Institute is an organization created in 1999 in Argentina to "strengthen the treatment and study of topics on human rights from civil society."